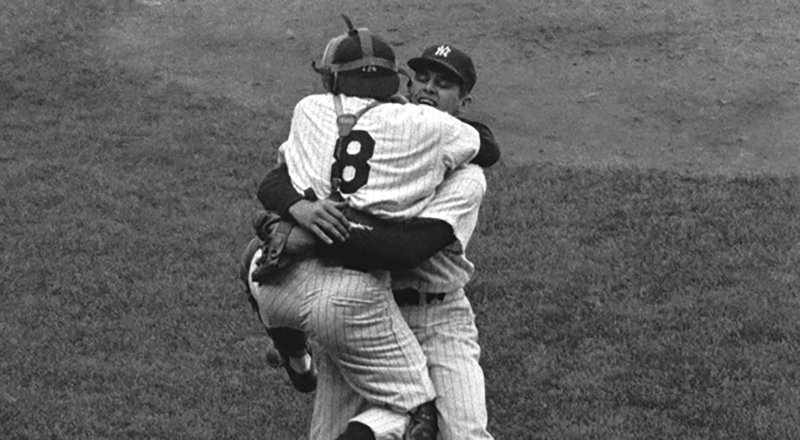 Join us on the anniversary of Yogi and Don Larsen’s Perfect Game for a screening of the game in its entirety. We will have showings at 1 p.m. and 3 p.m. on Sunday. Come relive the only Perfect Game ever pitched in World Series history, complete with commercials from 1956! Screening is included with admission.